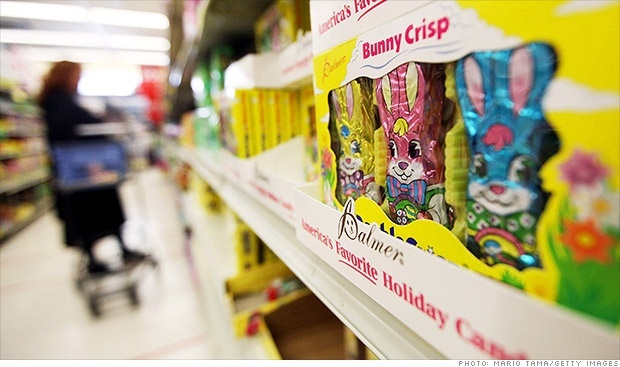 Easter weekend has come to a close althought it feels like it was here since not long after Christmas for anyone who regularly visits grocery stores. That means we had over two months to decide on what Easter eggs to buy but yet I still struggled to make the decision closer to the time about what Eggs to purchase because nothing really stood out to me. Is it that I’ve seen the same displays for so long that they all blend in to one? The same thing is true of Back to School, Halloween and Christmas. Back to School can be seen as soon as the kids start their holidays, Halloween is visible from early September, and Christmas, well that’s been known to start as early as the end of summer (Brown Thomas Christmas Store opening in August). It’s understandable that Brands may want to have their product out early for a number of reasons such as: securing the site as early as possible for fear that they may lose premium space to competitors, or in the hope that people purchase way in advance, to then consume the product and purchase again before the actual season arrives. And for Retailers maybe it’s getting the next seasonal stock in earlier and earlier to move product through the store and have a reason to boost slower months? Whatever the reason, it seems like there needs to be a balance between duration and quality of impact. So the question we want to answer is how to make more of an impact during Seasonal events. High Impact POS – if you’re going to have your seasonal stock on shelf for two months, at least make sure it’s got high visibility, is highly impactful in terms of design and is permanent in its look and feel to avoid losing the space before the season arrives. 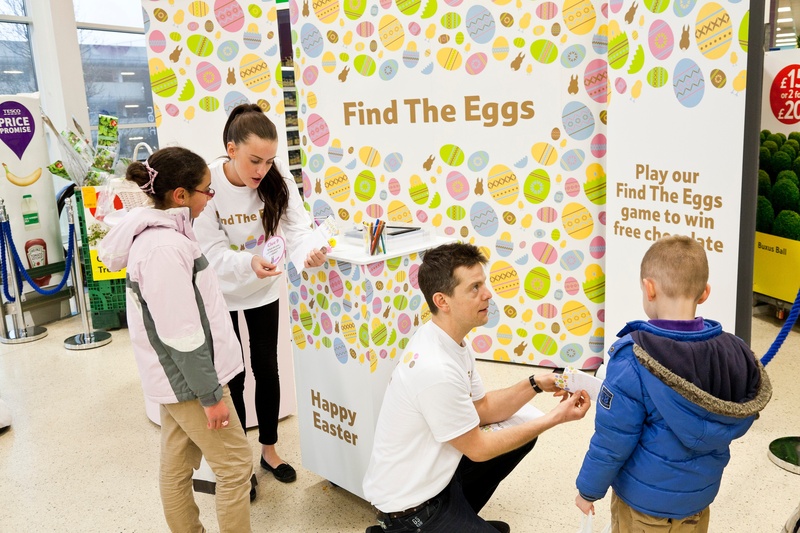 Experiential activities – give the customer the seasonal experience in store. Make your brand top of mind when purchasing by letting customers interact with the brand in a fun, but relevant way. Engage their sense with touch, smell, sound, visual and especially taste experiences. Sampling in store – let them try before they buy! Brand ambassadors – having in-store highly visible, branded staff can make your brand more memorable amongst the crowd. Taste test – if you’re the retailer and you are trying to drive sales in a particular food category do a blindfold test in store with a range of brands to help consumers decide on their preferences. Another impactful approach that springs to mind for brands to make an impact is the simple economic equation of supply and demand. If you really want to drive sales for a particular season, make it hard to get at other times of the year! Take Easter as example. 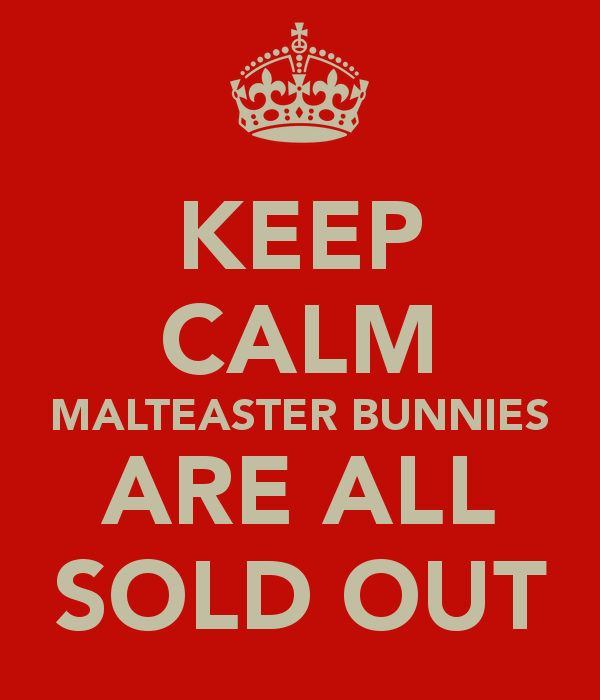 Apart from the obvious Cadbury Crème Egg, we can also see this with the yummy Malteaster Bunny which really captures the Easter market for this reason – why – they bring it out in the run up to Easter but what do they do once Easter is over? They take it away from us. 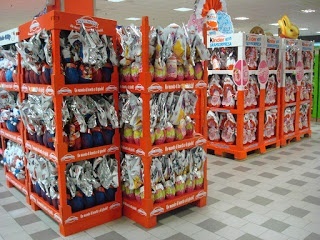 The lack of supply for the rest of the year then generates massive anticipation and demand next Easter. 3. Premia – what will make me purchase one brand over another in any particular season? Think more innovative premia – Next Easter I don’t want another Easter Egg inside a Mug. Think about what else could relate to your product, the specific season or even what is generally on trend at that time, that will create demand? If you can’t think of premia that relate directly to your product or season (being Easter for this example) find a partner that you can link with. For example at Easter families are trying to find nice things to do with the kids, so why not think about partnering with adventure centres/wildlife parks/ leisure centres etc. to offer free entry for one person or discount for families at Easter. Remember these tips can be applied across all seasons. Brands and Retailers are generally aligned about the benefit of having seasonal ranges available early, particularly the buy early, consume and buy again customer behaviour. However Brands and Retailers also need to keep in mind the quality of impact for seasonal campaigns .By creating something a little more unique and possibly changing during the seasonal campaign, brands and stores are apt to see success. Not all customers will buy early and when they are in a mind set to buy, they may suffer from seasonal overload, so for the next seasonal campaign make it impactful, fresh and relevant.